What if polar bears become extinct? Polar Bears are becoming extinct – should we save them? Think about the book ‘Wolf island’. 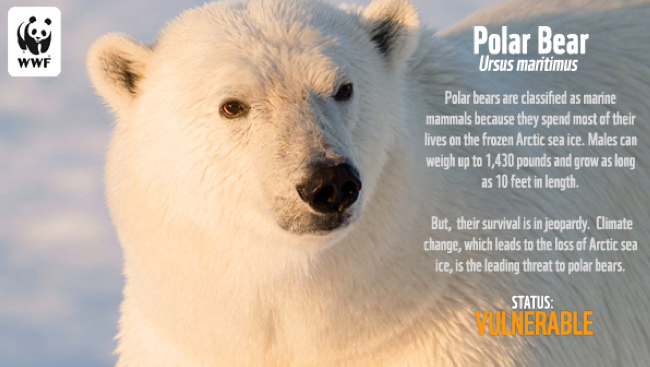 What do you think would happen if there were no more polar bears? Should we save them? Why? Because they are cute? This entry was posted in Unit of Inquiry by tonifavilli. Bookmark the permalink.